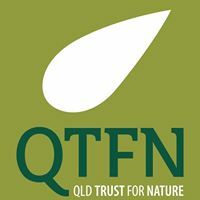 Have you heard about the Queensland Trust for Nature QTFN? 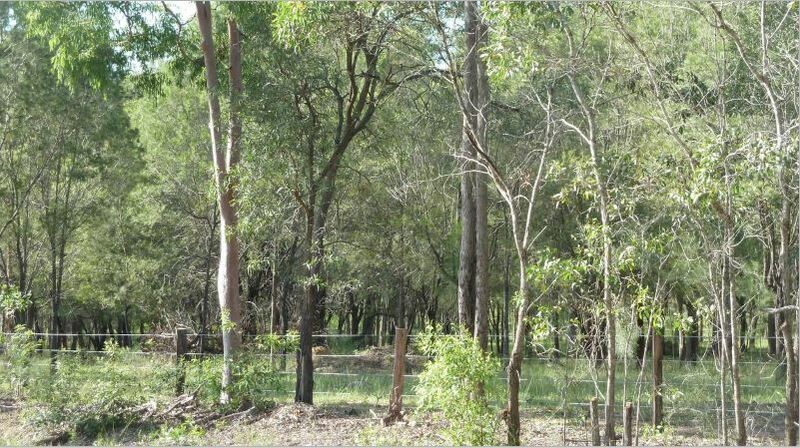 The Queensland Trust for Nature (QTFN) is an independent not-for-profit organisation working to achieve enduring conservation outcomes on privately-owned land. QTFN focuses on protection and restoration of ecologically important areas and critical wildlife corridors. 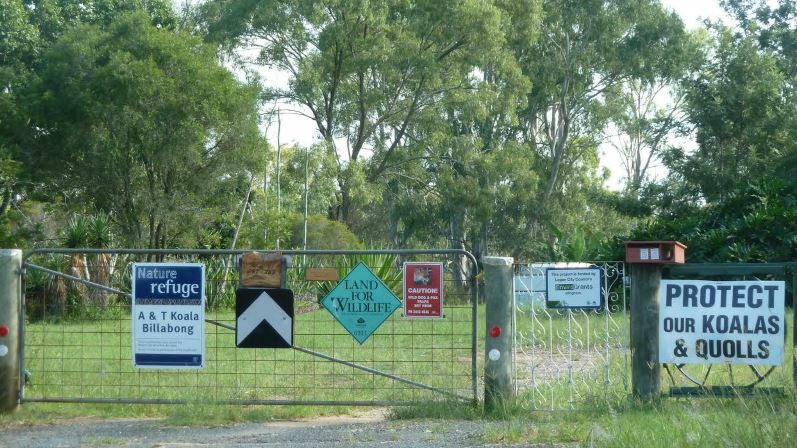 Their Trust Deed confirms the principal purpose as the protection and enhancement of Queensland’s natural environment. They also prioritise the provision of information, education and research on Queensland’s natural environment. 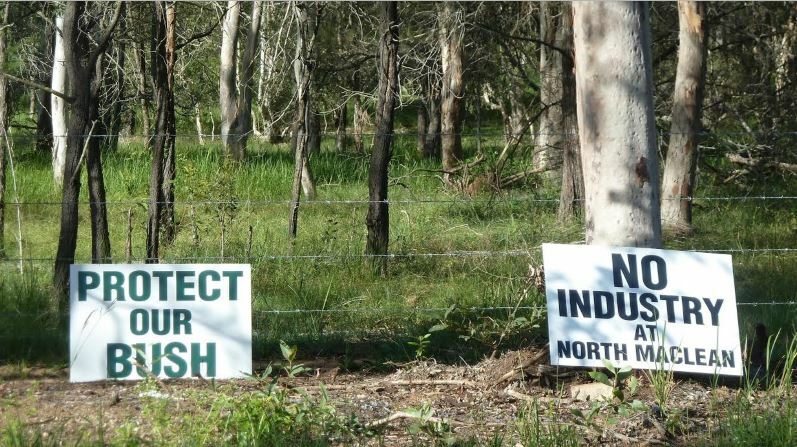 Visit their website http://qtfn.org.au/ to find out more about them and the places they have protected. Come along to LACA's AGM Thursday 26 July 2018 to hear more from Tanya and the valuable work the NFP organisation does. Perhaps your property could benefit? The Acacia Ridge to Port of Brisbane rail mentioned in Senate estimates is still a matter of State- Federal negotiations. 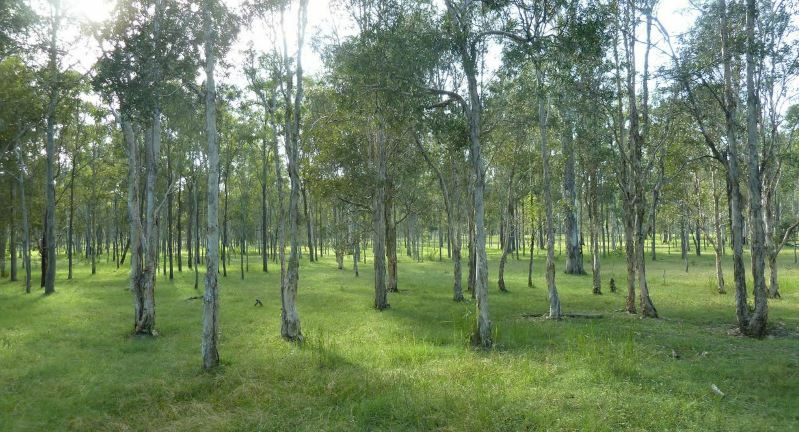 Vegetation will be remapped for Regional Ecosystems, but that does not necessarily disclose High Value Regrowth, Old Growth, Rare and Threatened Species or classification of near natural grasslands or Biodiversity Hotspots under CNCCS or SEQB BPA . Where are our WILD KOALAS? 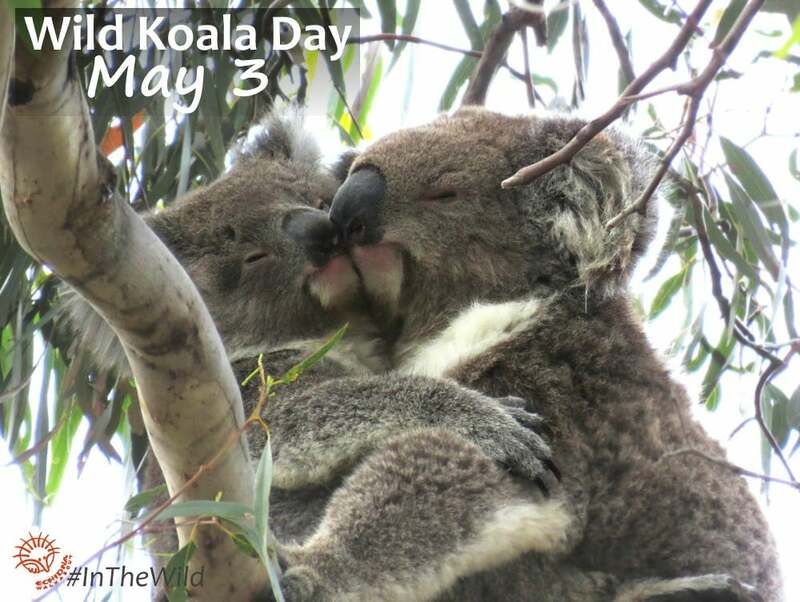 In order to draw greater public awareness to the plight of the wild koala a special day is being promoted amongst many wildlife rescue and care groups to celebrate Australia's national icon - the wild koala - one who lives in natural bushland areas, is able to move freely across his or her home range and if a young male move out to find a mate. 2017 is the second year only for this event with many wildlife rescue and care groups holding events and walks in bushland. Wherever you are around the world you can participate in this event! Koalas need much greater attention to have general public understand that koalas need trees to survive. In addition to the specialized diet of gum leaves - with only a small number among the 700 species of eucalypt trees being eaten - the myth that they do not drink water is being challenged regularly as many photos are posted in online media showing koalas drinking from bottles, hoses, bowls, pools etc. It seems that the gum leaves may no longer provide enough moisture to allow digestion of the highly toxic gum leaves. Research has shown toxicity is increased by increased levels of carbon dioxide. 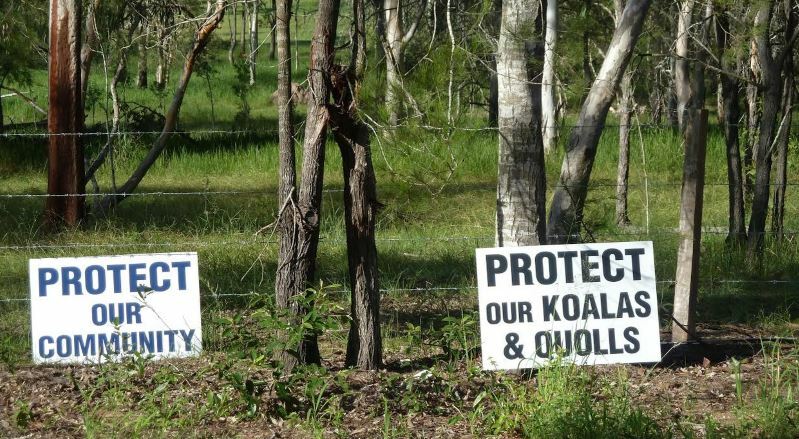 How can we better 'protect' koalas in SEQ? Unless we take actions NOW the days of seeing koalas moving freely in the wild ie open bushland areas are numbered - and reducing daily where people and our human needs do not also consider other species in our "business as usual" daily lives. 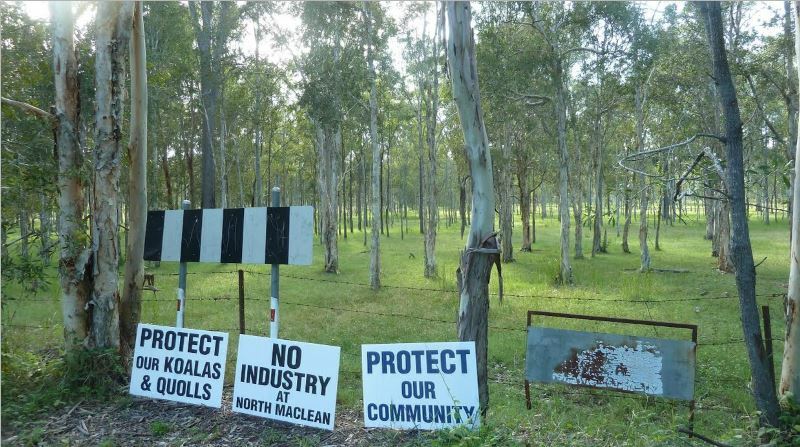 That there is no koala chapter in the draft SEQ plan is incomprehensible and totally unacceptable Logan and Albert Conservation Association [LACA] members and Wildlife Logan members believe. That public display depends on the Koala Inquiry and DEHP's Koala Unit is unacceptable. Regardless of any recommendations from these other bodies our iconic koala and its protection MUST be included in any planning / visionary planning for SEQ and other areas of Queensland where koalas are still surviving. 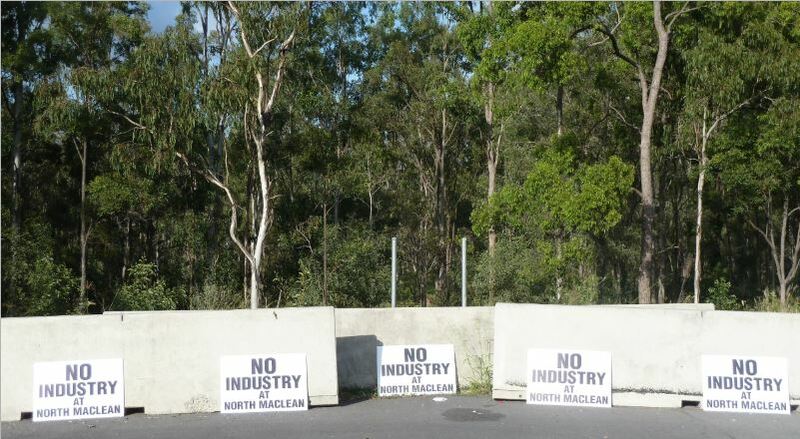 As LACA president Anne Page is involved with all matters relating to protecting endangered and vulnerable wildlife particularly in the PDA ie Priority Development Area of Greater Flagstone, she has alerted EPBC referral officers to an approval given to MIRVAC to clear vegetation by Queensland Department of Infrastructure Local Government and Planning (DILGP) on the 7th February 2017 - approved the operational works and removal of vegetation for a caretaker’s dwelling and for bushfire reduction on a MIRVAC property at 96 – 102 Brightwell Street, Greenbank DEV 814. WHY is LACA Logan and Albert Conservation Association concerned? 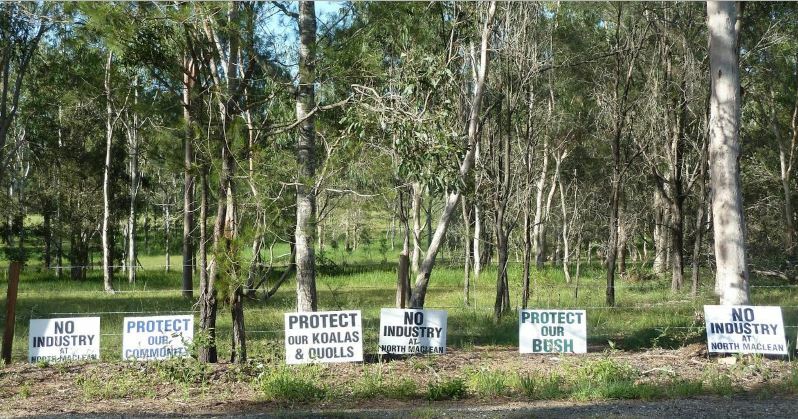 This property lies within the area mapped by MIRVAC as AREA 3 (EPBC 7817 & DEV 768) which is now under a controlled action (Federal Government Decision Notice dated 15 December 2016). NO DECISION YET for 820 Greenbank Rd . The decision timeline has been extended by 15-20 days apparently because the applicants have agreed to this. This gives our community more time to lobby and get organized. This is a small win but an important one which has come about as a result of successflly campaigning on behalf of the community. decision will be made on or before Wednesday 27 January 2016. Community is being denied a formal consultation process but despite this we can - and should - communicate our concerns to state and federal government! !